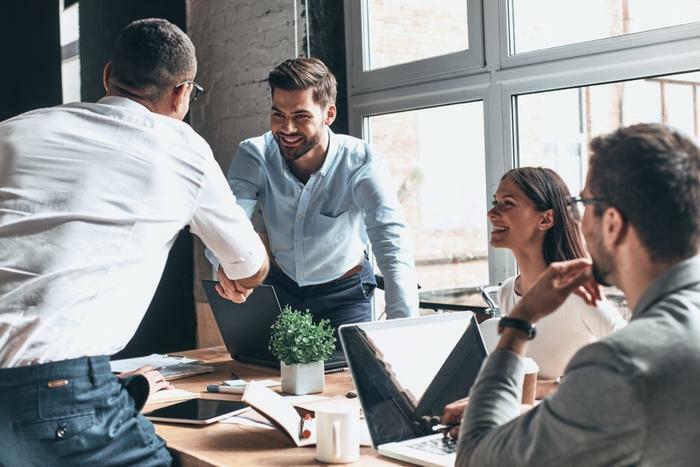 Though the workplace can become a very competitive environment, a recent study conducted by researchers from San Diego State University found that managers can create a more positive, uplifting atmosphere for their employees. The researchers found that managers who focus on empowering their employees and promoting two-way communication can help employees feel less stressed and more productive. To see how outside stressors affected the workplace, the researchers had over 150 employees and co-workers complete a survey. While the researchers were interested in seeing how the employees balanced life stress and work stress, they also wanted the participants to rate their managers on their ethical leadership. The researchers found that when employees ranked their superiors high on ethical leadership, they were less likely to talk poorly of their co-workers or try to drag them down. Moreover, the survey revealed that hindrance stress was key in employees’ likelihood to lash out at their co-workers. The researchers hope that these findings inspire people to adopt more ethical leadership practices in their workplaces to ensure that employees are performing at their best and feeling their best. Many recent studies have explored how consumers can be the most productive and least stressed at work. Researchers have found that when it comes to advice from co-workers, being asked is key. Being open to criticism can also benefit employees who are working on creative projects. In this study, the researchers found that employees often get creatively blocked after receiving criticism for their bosses, but they can take criticism well from those not in a position of power.